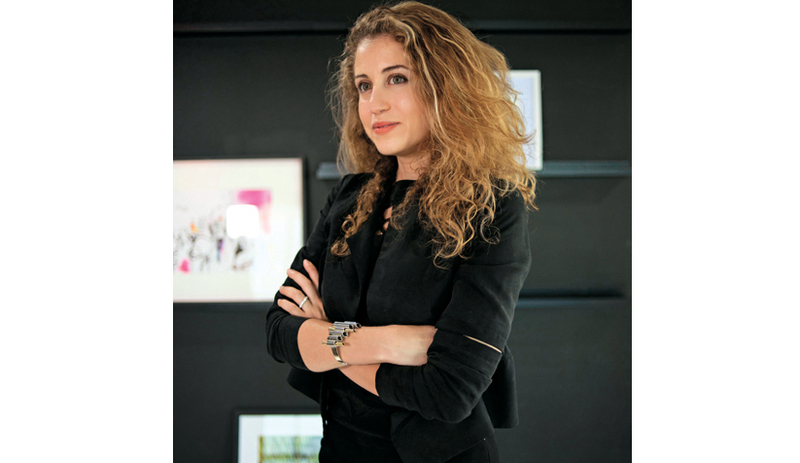 Tell us your story with bags … As a Middle Eastern designer based in Dubai, I started in 2007, my first line of bags known as «Poupée Couture». I worked to develop the brand that is present in more than eight points of sale in the Gulf countries and also online. «Poupée Couture» was chosen among the best 100 bags and was worn by celebrities in TV serials «The Carrie Dairies». In January 2014, I conducted a broad campaign of global expansion, to invest and improve the brand image. You launched your own label … The fruit of the restructuring campaign I led and the strategic and financial plans I have prepared for the expansion of the brand, was the new collection of contemporary bags bearing my signature, Rula Galayini. Unveiled for the first time at Desert Fish Studio, Alserkal Avenue, in Dubai, this collection now called «Rula Galayini» comprises four distinct lines. What are they and to who are they dedicated? The bags «Rula Galayini» are dedicated to the modern woman, to a practical and intelligent style. Each piece has been tested and carefully controlled to ensure that it is sound and practical, through its creative design. «Rula Galayini» brings a touch and a sense of freshness. 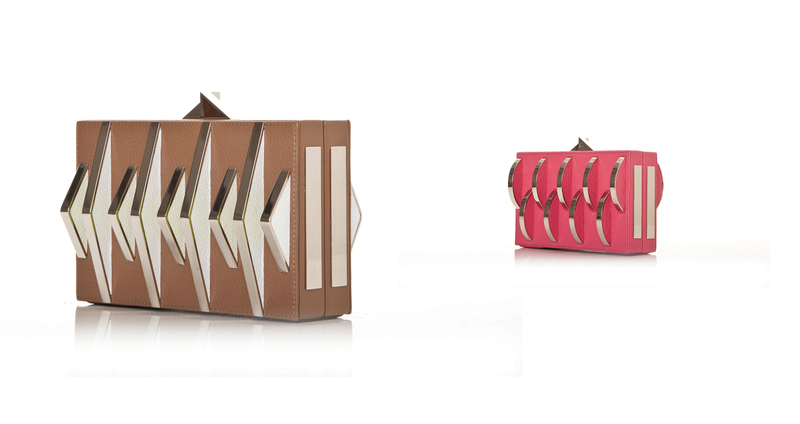 The Cuff Collection includes hybrid clutches, which are both bags and jewelry pieces. The Articulate Collection consists of bags inspired by art and architecture. The Chrysalis Collection, inspired by change and interaction, is available in different colors. The Doll Collection, iconic pieces inspired by Poupée Couture with metal filigree and superimposed materials.